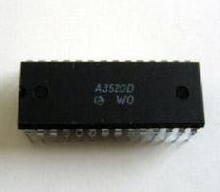 TV Video-Prozessor I²C-Bus Controlled DIP40, equivalent: U4647B. 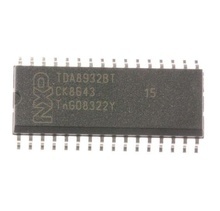 Sound microcontroller, SDIP64 for Daewoo Hitachi LG Panasonic Samsung Seg. 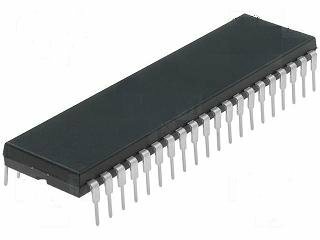 Sound procesor nicam multistandard, SDIP52. Digital Tuning System for 16 Channels, 16-Bit Timer/Counter with Prescaler and Remote Control Decoder DIP28. 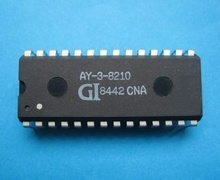 Cross Reference: AY-3-8210. 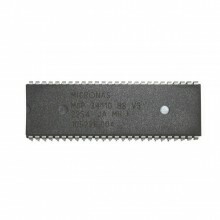 TV SECAM DECODER, DIP28, equivalent K174XA33 TDA3520.